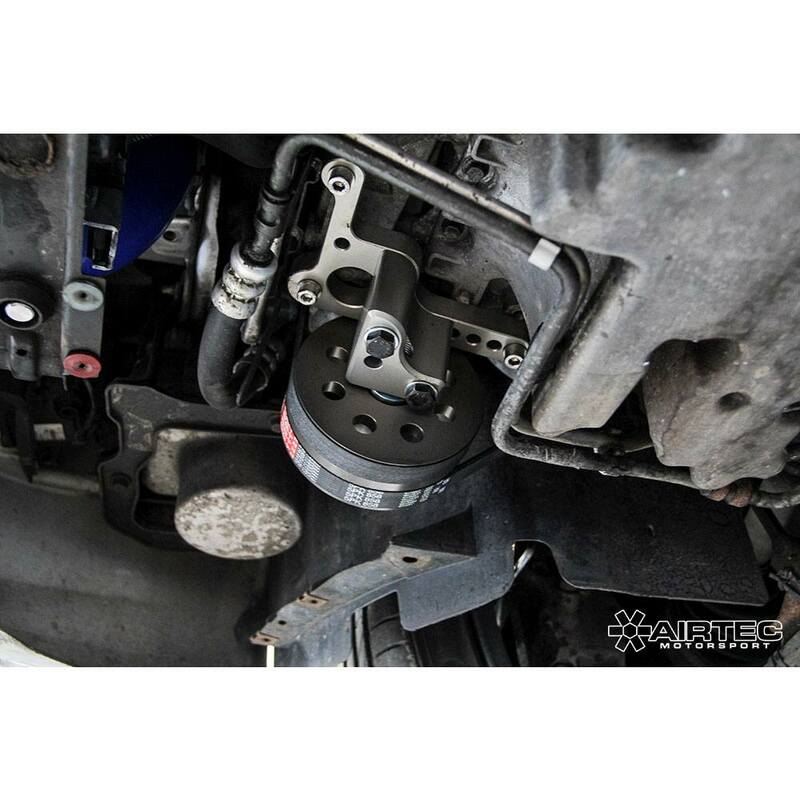 Reduces parasitic loss, removes unwanted weight and de-clutters the engine bay. 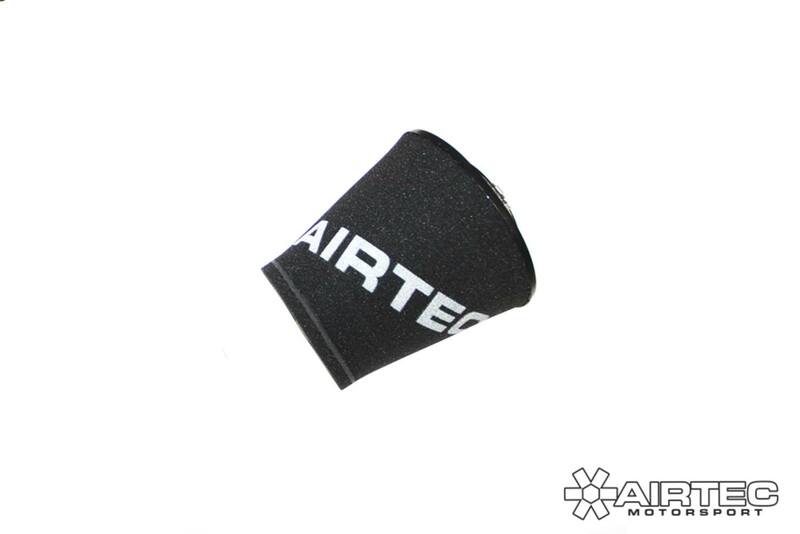 Please note: This is recommended for Motorsport use only and is not intended for road use. 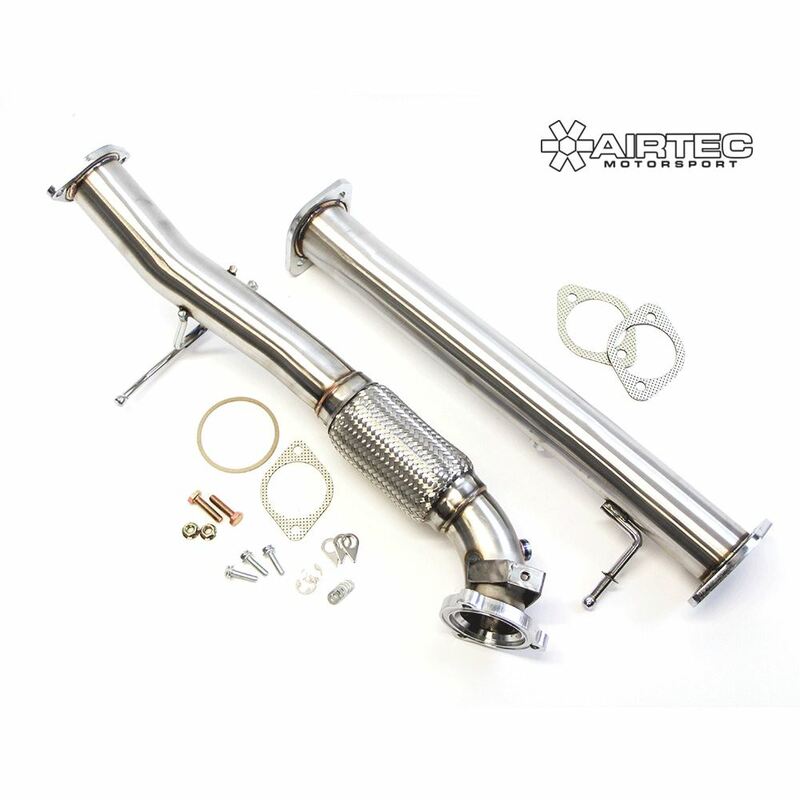 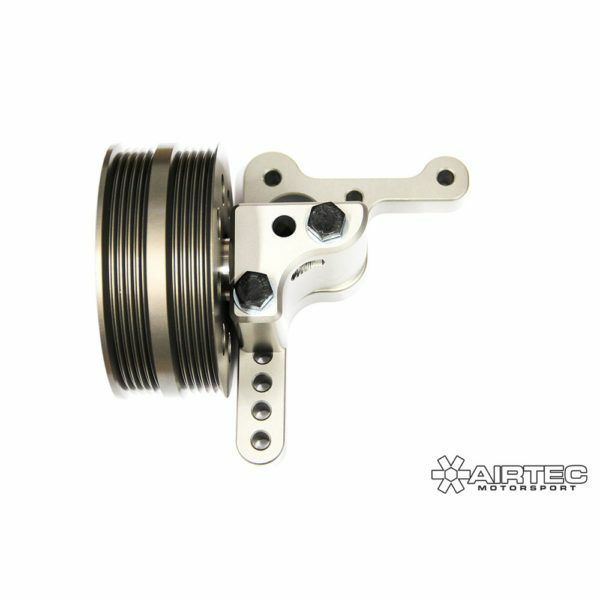 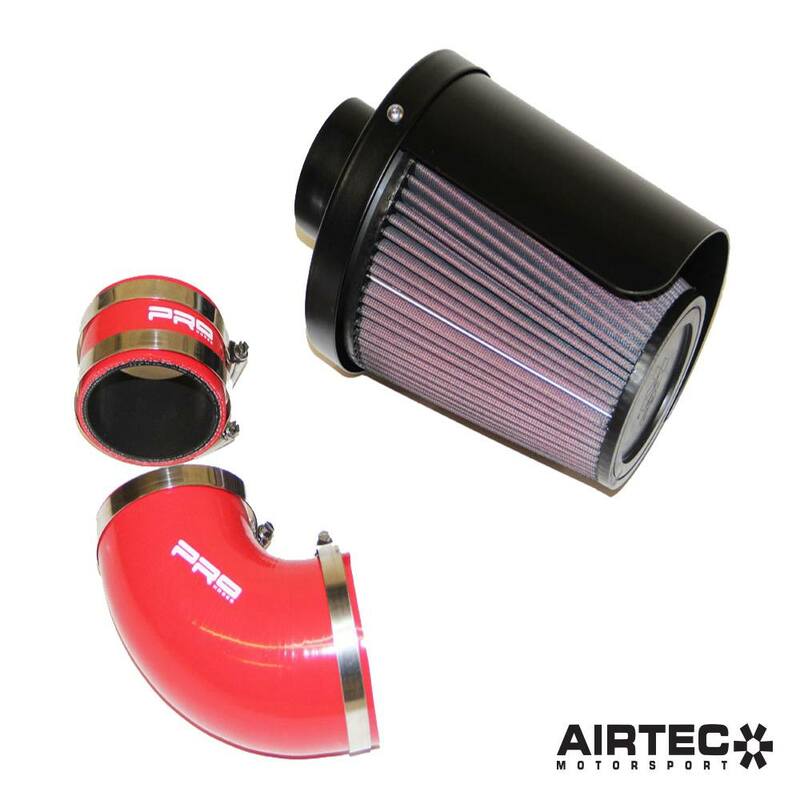 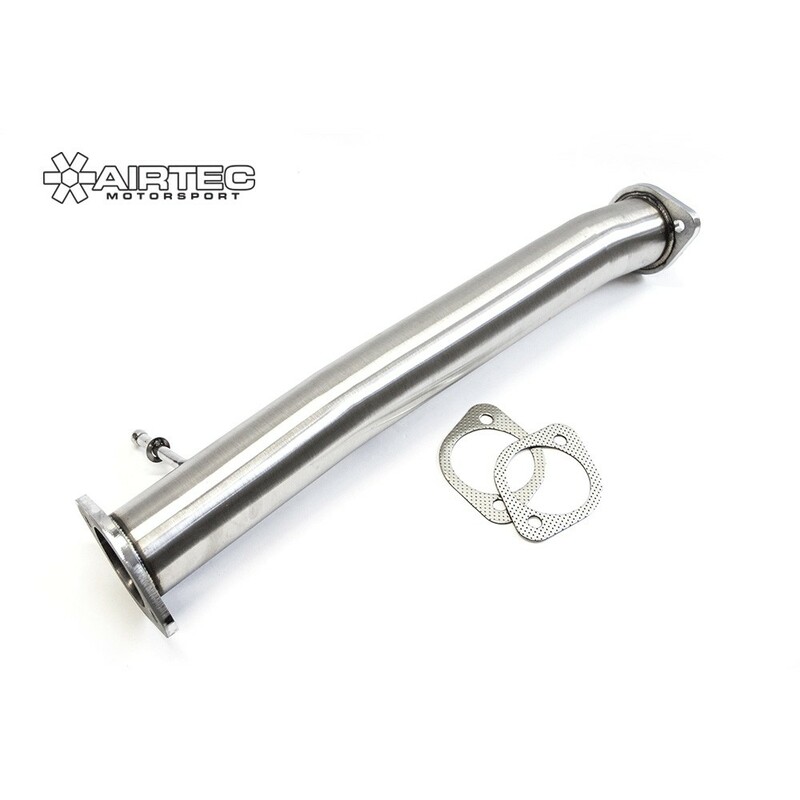 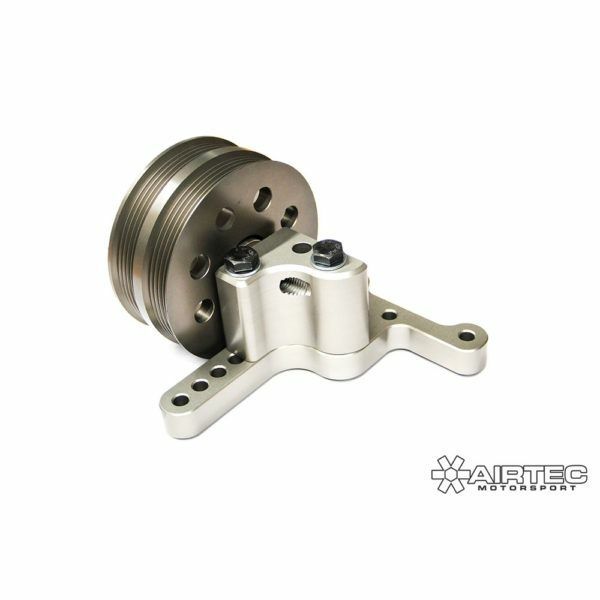 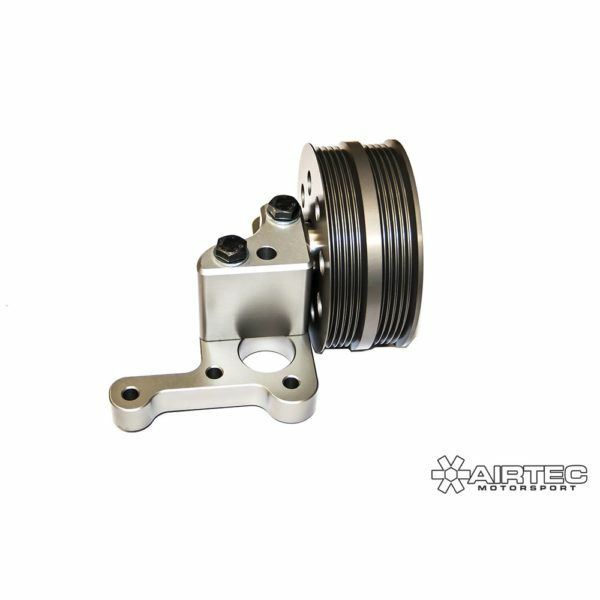 For those looking to extract the very best performance from their Mk2 Focus ST/RS or Volvo C30 T5, the AIRTEC Motorsport air-con delete kit helps to reduce engine parasitic loss, improving response and horsepower, as well as reducing unwanted weight and removing clutter from the engine bay. 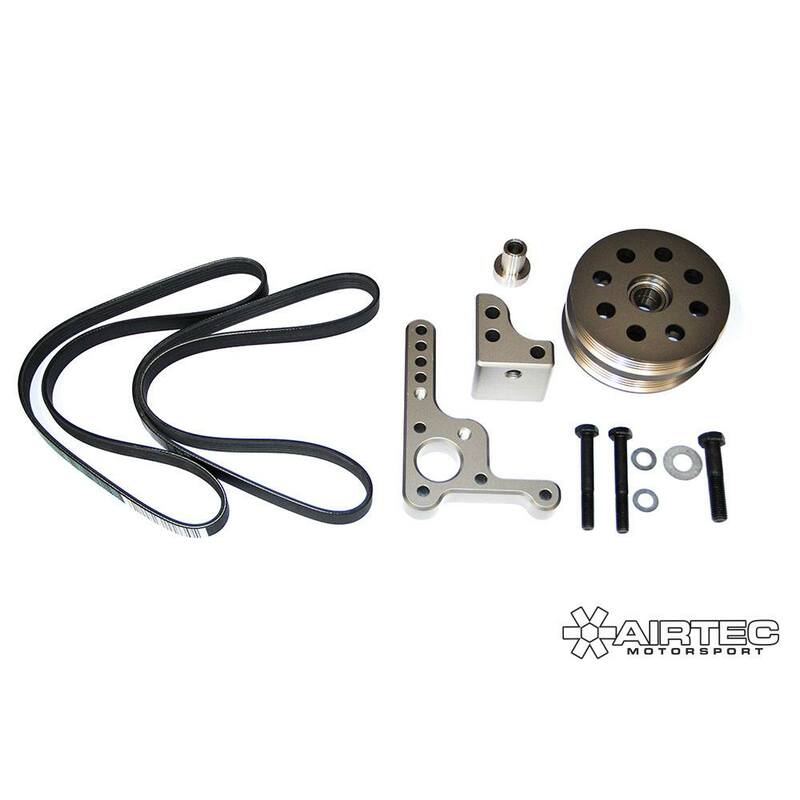 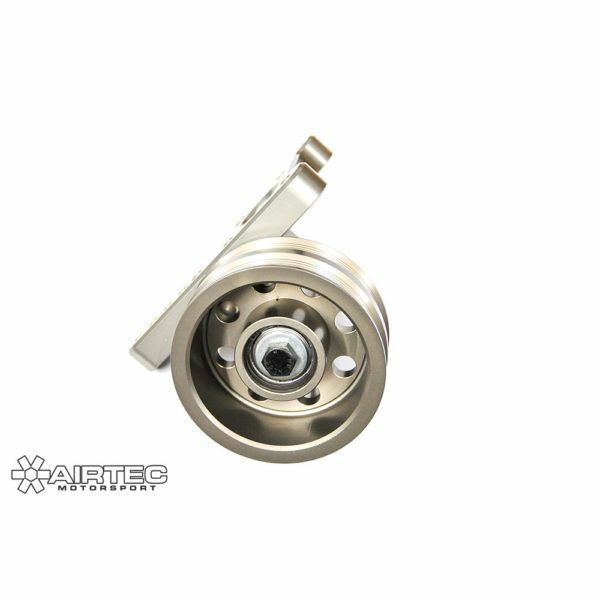 This comprehensive kit includes a carefully machined alloy pulley, to directly replace the air-con pump unit, along with specially crafted CNC machined brackets, new auxiliary belts and all of the fixtures and fittings required to safely remove the entire air-con system.